Published December 26, 2014 at 4257 × 3038 in Czech Mate: Prague. Traditional seasonal confectionary stalls… gingerbread & pretty sweets. 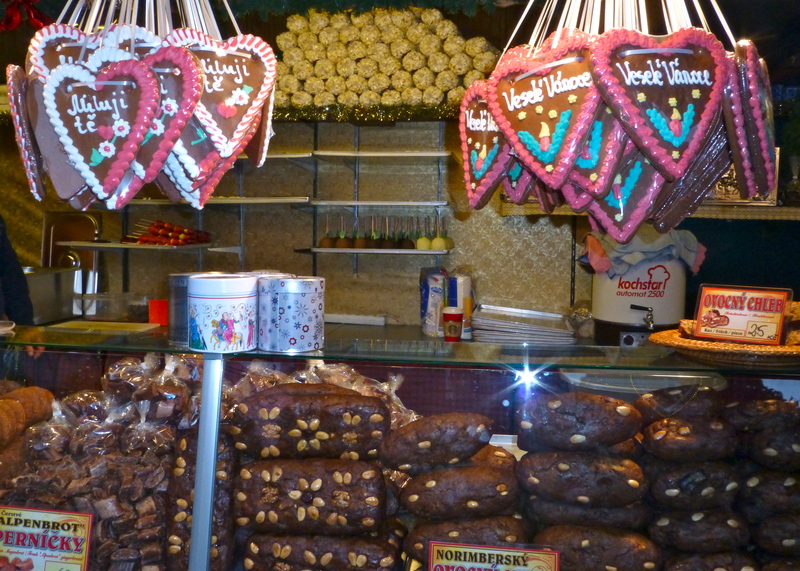 Traditional seasonal confectionary stalls…gingerbread & pretty sweets.